The human foot is built up out of 26 bones which makes it the bodypart with the highest number of bones in the human body. Because of this network of bones, joints (33), ligaments (107),muscles and tendons (19) healthy feet are able to carry our bodies day in and day out. They are capable of instantly adjusting to a vast variety of surfaces. It is quite amazing that this relatively small body part is able to keep us in balance. Even if the surface we are standing on or walking on is constantly changing. Because of the flexibility of your feet you are also able to stand on the ball portion of your foot. I think that evolution made them this way, probably to be able to reach a little higher and run a little faster. This brings us to high heels. Well… it’s not natural and obviously not good for your feet, but we already knew that. My advise, if your feet hurt, while wearing them, do yourself a favour and kick ’em off. 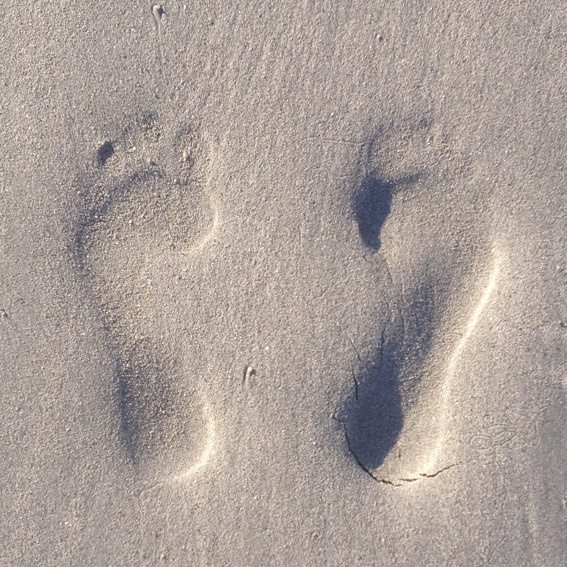 Our feet are our contact with the earth, made to carry us on our life’s journey. Take care of them and keep them in good shape, wear flat flexible shoes as much as you can.